Whether the man on your list already has everything or you just like to poke a little fun at each other, here is a list of fun gift ideas that are sure to please. Some are very functional, some nostalgic and some will just have him busting a gut laughing. 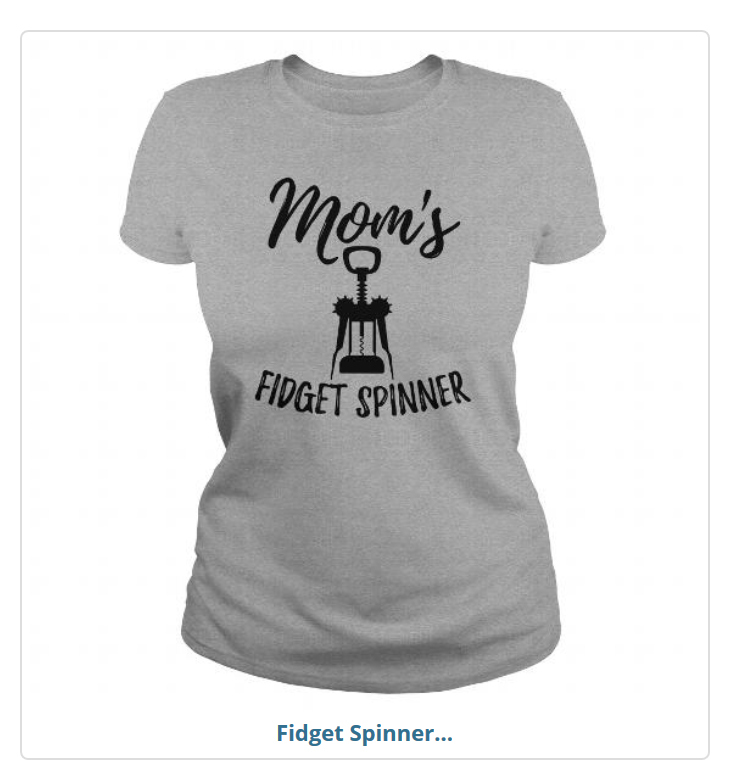 Either way, I’m sure you’ll find something just perfect for this special holiday season. For the practical man, this Spike Your Juice Kit has a lot of function. Why waste juice on just being juice, when you can easily ferment and turn it into alcohol? All you need is a 64 oz juice container and within 48 hours a carbonated alcoholic beverage is ready to enjoy. Each kit includes enough to make 6 bottles of juicy goodness. Each recipient of a kit receives 6 yeast packets, airlock and rubber stopper. They even provide labels for the concoction, so nobody gets confused about the contents of the bottles. The perfect device for just about any man…it’s just too bad it doesn’t really work. 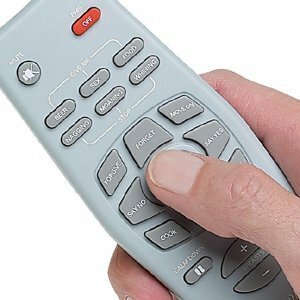 Still, this fake Control Your Woman Remote will generate plenty of chuckles with its various functions. Some of the buttons include “Forget”, “Say No” and “Say Yes.” They can even order beer, stop the nagging and get their woman to cook on command. And yes, Control a Man is also available for those who might need it. This groundbreaking book is a deep insightful look into what men actually know about women. 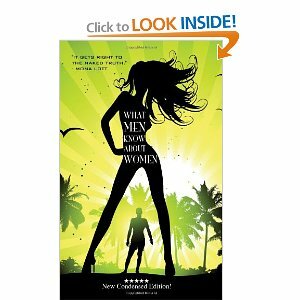 Get this What Men Know about Women Book for your friend and watch as he opens this book full of blank pages. Bahahaha! The book has a professionally-designed cover and has the look and feel of a quality book. Convincing testimonials can be found on the back and front cover, creating plenty of anticipation to finally learn what men know about women. 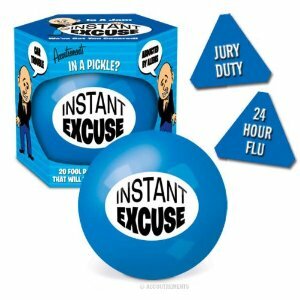 A delightful spin on the Magic 8 Ball, the Instant Excuse Ball will give the man on your list an excuse for just about any situation. Some excuses include “Jury Duty”, “24 Hour Flu”, “My Dog Ate it” and “Mexican Food” with 20 excuses in all. It will come in handy next time he misses a deadline at work, forgets to call or misses an anniversary. Well guess what, throughout history, presidents have been showing their loony side. 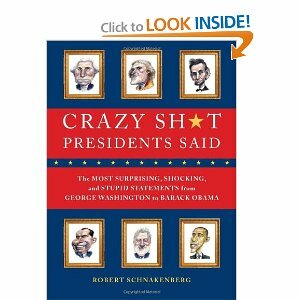 This collection of “surprising, shocking and stupid” statements is riveting and includes impressive caricature artwork. For the amateur or serious musician, here’s a way to ensure you always have a pick on hand. Any guitar player knows that picks always get lost, borrowed or otherwise misplaced. 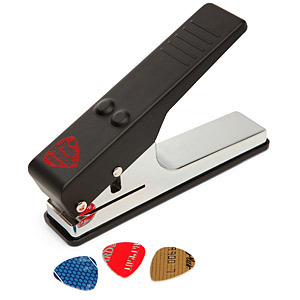 This guitar pick punch can make punches out of a variety of materials, including old credit and bank cards. All they have to do is keep the punch in their guitar bag and they’ll have a pick anywhere and anytime. You can even get patterned and colored PVC sheets from craft and art stores, so they can make their own unique designs. This one never gets old. 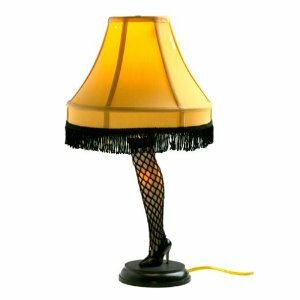 What discerning man wouldn’t love this leg lamp inspired by the classic Christmas Story movie? It’s not an exact replica, but it comes darned close. This plugin lamp is 20” high. It lights up under the lampshade and the leg lights up too. The only regret might be is that it doesn’t come in its own Italian “Fragile” box. 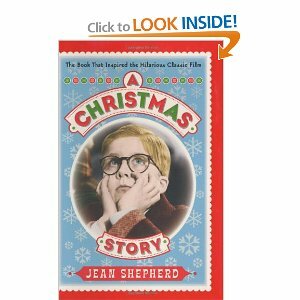 And to make the gift complete, you can also add the A Christmas Story book which inspired the movie. 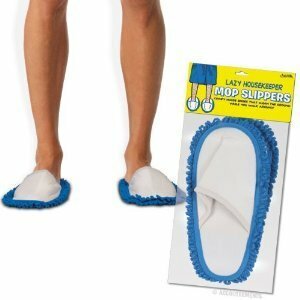 Transform dust mopping from a chore into great fun with these Lazy Mop Slippers. Now all he has to do is sleep these on and slide around the floor. They’re easy to store too. No need to fuss with an oversized dust broom, when you’ve got these beauties. 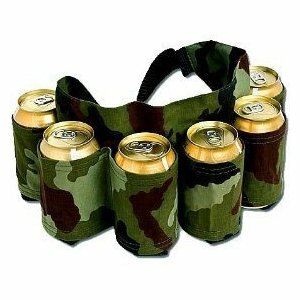 For the man on the go, this camouflage beer belt can hold up to 6 beers. 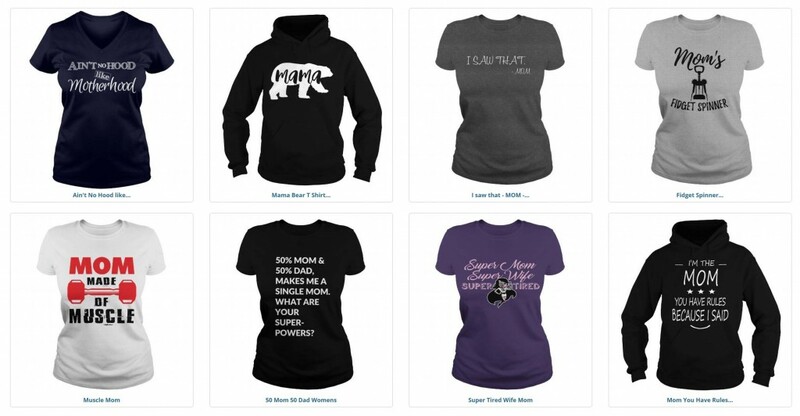 It’s perfect for hiking, fishing, camping, tailgate parties and more. If they can keep the beers full for any amount of time, they’ll even get an extra workout with the weight around their waist. The belt is adjustable and features a quick-snap buckle. If carrying a 6-pack isn’t practical, they can always throw some tasty snacks in the extra pockets. Inspire some nostalgic feelings with these Atari Arcade inspired glasses. The designs include Asteroid, Missile Command, Tempest and Centipede. The Atari logo appears on the back of each glass. Or for more modern retro, try these Pac-Man shot glasses.